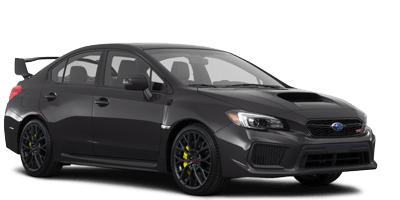 Ready to go all out, the 2019 Impreza is built to last, protect and get you where you want to go. Impreza. More than a car, it’s a Subaru. Experience ONE PRICE. ONE PERSON. 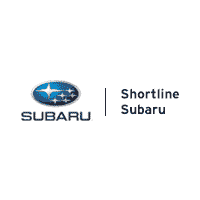 ONE HOUR.® and No Dealer Handling Fees at Schomp Subaru. 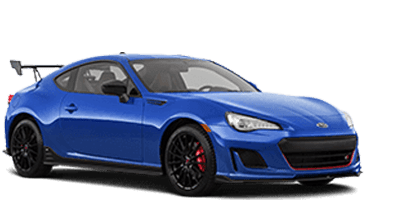 Lease a new 2019 Subaru Impreza for low as $176 per month with $1,999 Due at Signing. The amount due at signing consists of $1,227.86 down payment, $176.14 first month's payment and $595.00 lease acquisition fee. $0 Security Deposit, 10K miles per year / 36 months. Tax is excluded unless otherwise indicated, estimated, and depends on residency. With approved credit. Standard 2.0i Manual Transmission 4-Door, model code KJA-01. Stock number 6S92017. Offer expires on 4/30/2019. 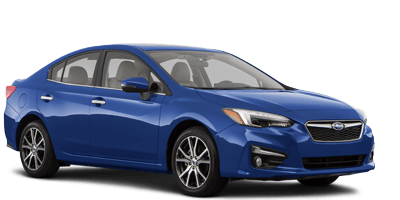 Now through April 30, 2019 get 0.9% APR Financing on all new 2019 Impreza Models. No down payment required. Offer may vary by location. Other rates and payment terms available. Cannot be combined with any other incentive. Financing for well-qualified applicants only. Length of contract is limited. Subject to credit approval, vehicle insurance approval and vehicle availability. See participating retailers for details. Must take delivery from retailer stock by April 30, 2019. It’s simple. When you trust something, you worry less. With the 2019 Legacy, this trust comes in the form of safety, reliability and confidence to take on just about anything you throw at it. In fact, 96% of Subaru Legacy vehicles sold in the last 10 years are still on the road today. Built to be counted on, the Legacy can make your daily drive feel a whole lot freer. 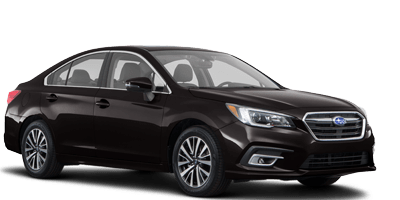 Lease a new 2019 Subaru Legacy for low as $199 per month with $2,599 Due at Signing. The amount due at signing consists of $2,399.35 down payment and $199.48 first month's payment. $0 Security Deposit 10K miles per year / 36 months. Tax is excluded unless otherwise indicated, estimated, and depends on residency. With approved credit. Standard 2.5i CVT, model code KAB. Stock Number 6S90570. Offer expires on 4/30/2019. Now through April 30, 2019 get 0% APR Financing on all new 2019 Legacy Models. No down payment required. Offer may vary by location. Other rates and payment terms available. Cannot be combined with any other incentive. Financing for well-qualified applicants only. Length of contract is limited. Subject to credit approval, vehicle insurance approval and vehicle availability. See participating retailers for details. Must take delivery from retailer stock by April 30, 2019. 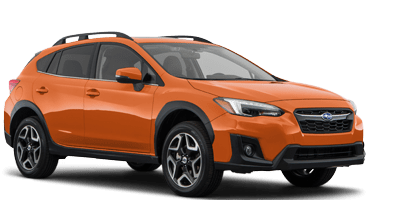 Lease a New 2019 Subaru Crosstrek for low as $239 per month with $1,999 Due at Signing. The amount due at signing consists of $1,760.70 down payment and $238.90 first month's payment. 10K miles per year / 36 months. Tax is excluded unless otherwise indicated, estimated, and depends on residency. With approved credit. Standard 2.0i 6MT model, code KRA-01. Stock number 6S92528. Offer expires on 4/30/2019. Now through April 30, 2019 get 3.49% APR Financing on all new 2019 Crosstrek Models. No down payment required. Offer may vary by location. Other rates and payment terms available. Cannot be combined with any other incentive. Financing for well-qualified applicants only. Length of contract is limited. Subject to credit approval, vehicle insurance approval and vehicle availability. See participating retailers for details. Must take delivery from retailer stock by April 30, 2019. 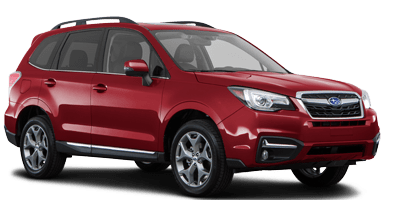 Lease a 2019 Subaru Forester for low as $250 per month with $2,177 Due at Signing. The amount due at signing consists of $1,319.64 down payment, $250.36 first month's payment and $595.00 lease acquisition fee. $0 Security Deposit. 10K miles per year / 36 months. Tax is excluded unless otherwise indicated, estimated, and depends on residency. With approved credit. Standard 2.5i CVT, model code KFB-01. Stock number 6S92660. Offer expires on 4/30/2019. Now through April 30, 2019 get 3.49% APR Financing on all new 2019 Forester Models. No down payment required. Offer may vary by location. Other rates and payment terms available. Cannot be combined with any other incentive. Financing for well-qualified applicants only. Length of contract is limited. Subject to credit approval, vehicle insurance approval and vehicle availability. See participating retailers for details. Must take delivery from retailer stock by April 30, 2019. When you own an Outback, you always have the ability to drop everything and go. It’s a liberating type of confidence that comes with having Standard Symmetrical All-Wheel Drive, 8.7 inches of ground clearance, and gear-ready features like retractable roof cross bars. Versatility comes standard with the Outback. Your adventure comes next. 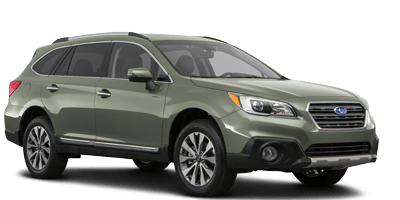 Lease a new 2019 Subaru Outback for low as $225 per month with $2,299 Due at Signing. The amount due at signing consists of $2,004.52 down payment and $224.98 first month's payment. Tax is excluded unless otherwise indicated, estimated, and depends on residency. With approved credit. Standard 2.5i CVT, model code KDB-01. Stock Number 6S92682. Offer expires on 4/30/2019. Now through April 30, 2019 get 0% APR Financing on all new 2019 Outback Models. No down payment required. Offer may vary by location. Other rates and payment terms available. Cannot be combined with any other incentive. Financing for well-qualified applicants only. Length of contract is limited. Subject to credit approval, vehicle insurance approval and vehicle availability. See participating retailers for details. Must take delivery from retailer stock by April 30, 2019. Meet the 2019 Subaru Ascent. With three rows of flexible seating and expansive cargo space, our biggest Subaru ever is the perfect fit for your family. The Ascent is always ready for whatever your day requires. 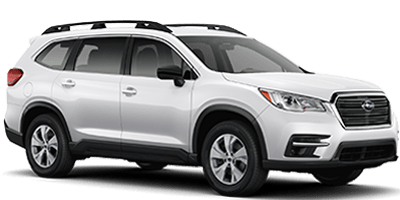 Lease a new 2019 Subaru Ascent for low as $329 per month with $2,999 Due at Signing. The amount due at signing consists of $2,076.73 down payment, $329.27 first month's payment and $595.00 lease acquisition fee. 10K miles per year / 36 months. Tax is excluded unless otherwise indicated, estimated, and depends on residency. With approved credit. Valid for stock # 6S91803 with VIN 4S4WMAAD7K3447606. Standard 2.4T CVT, model code KCA-01. Offer expires on 4/30/2019. Now through April 30, 2019 get 3.49% APR Financing on all new 2019 Ascent Models. No down payment required. Offer may vary by location. Other rates and payment terms available. Cannot be combined with any other incentive. Financing for well-qualified applicants only. Length of contract is limited. Subject to credit approval, vehicle insurance approval and vehicle availability. See participating retailers for details. Must take delivery from retailer stock by April 30, 2019.